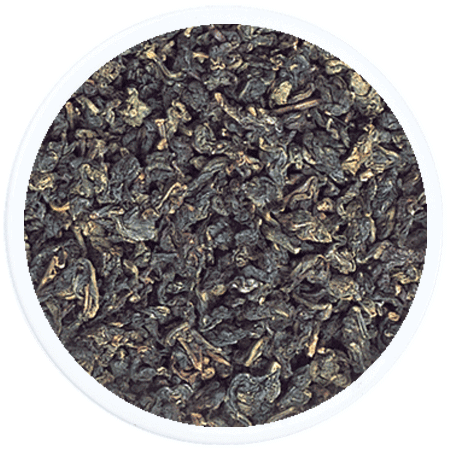 Producing Oolong – known as Black Dragon Tea in China - is an especially demanding art. This semi-fermented tea is a midpoint between green and black teas, offering the lightness of green and the character of black tea. 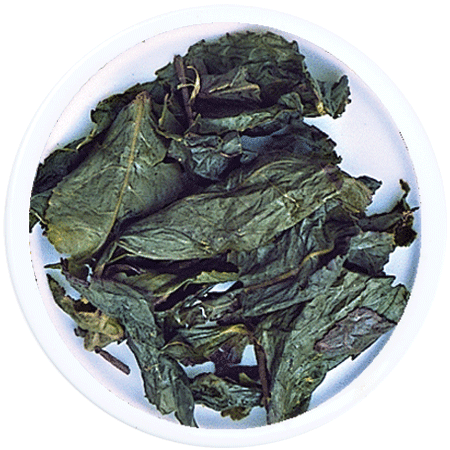 Oolong originated in 18th Century Fujian and its dark green, well twisted leaf produces a mellow, pleasing infusion when brewed. 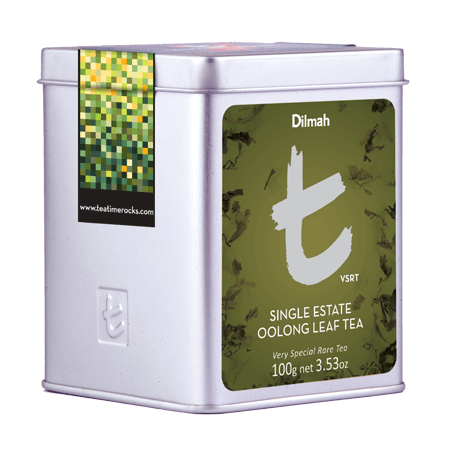 This is a delicate and gentle tea, more earthy than typical green teas, yet more fragrant and lighter than most black teas.